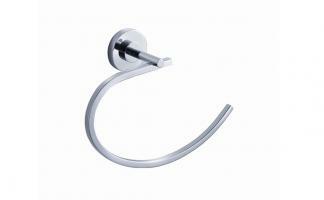 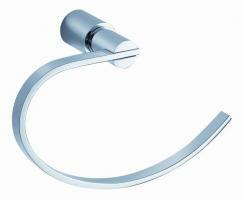 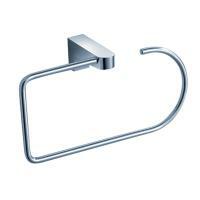 Having a towel ring available at any sink is a must to keep the towel handy for drying hands. 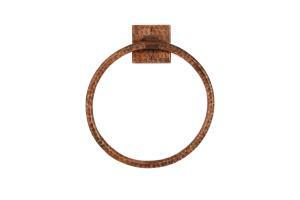 This towel ring performs that task and also adds a beautiful decorative accent with the oil rubbed bronze finish on the copper material. 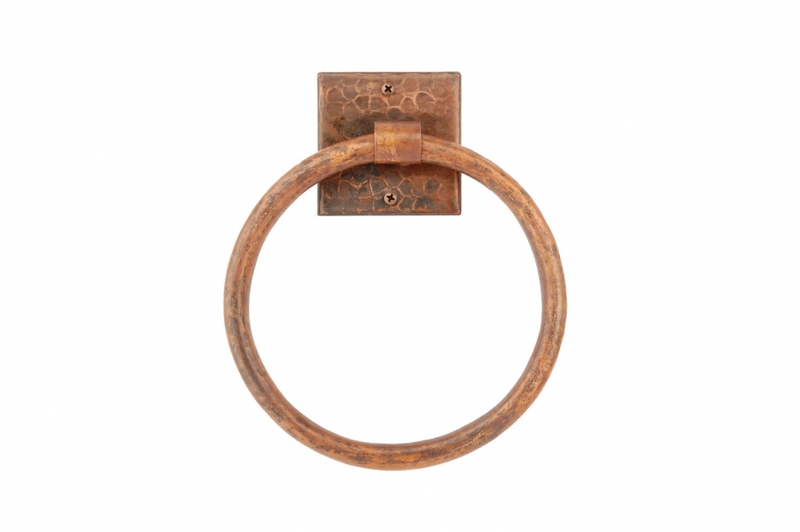 This piece will enhance any area with convenience and style.